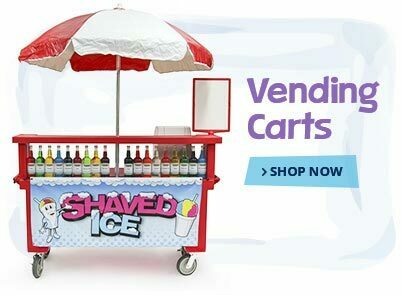 Now that you've decided to take your shaved ice business to the next level, you need a reliable vending cart to attract customers. 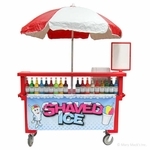 If you want to sell your cool, refreshing products at events around your area, 1-800-Shaved-Ice has a whole selection of high-quality shaved ice vending carts for sale that will help you do so. 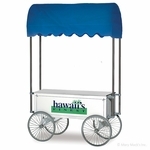 These safe, attractive carts can accommodate your entire shaved ice set up, from the machine to the serving supplies to the cash drawers. 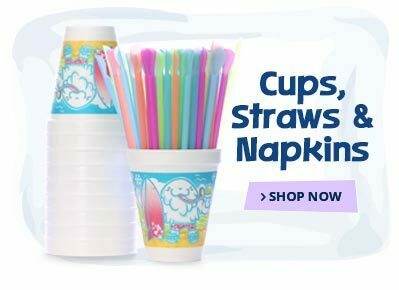 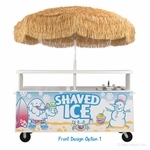 No matter which size or style you need, 1-800-Shaved-Ice has a cart for everyone. 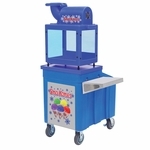 Our shaved ice machine vending carts are made of sturdy materials like fiberglass and stainless steel, and they feature an antique-inspired style that includes large wagon wheels, striped umbrella coverings, and bright, colorful logos. 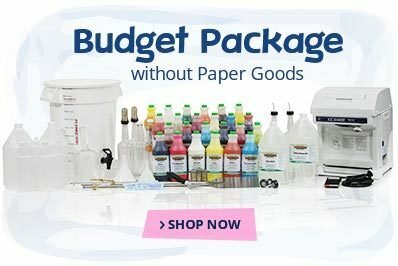 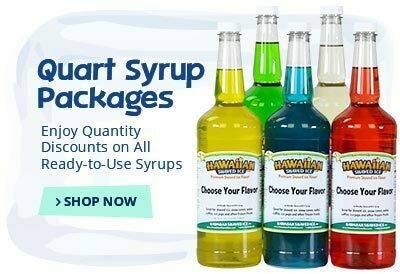 Built-in coolers enable you to store your ice with ease, and the ample workstations are equipped with shaved ice machines and space for all of your flavor syrup bottles. 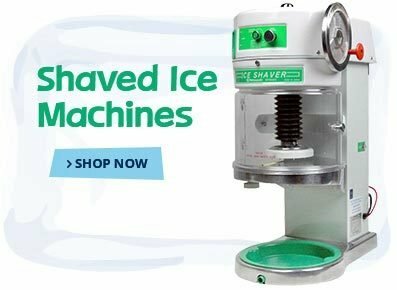 1-800-Shaved-Ice even carries a wide variety of sizes to accommodate any amount of customer traffic. 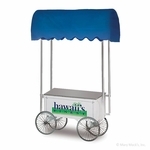 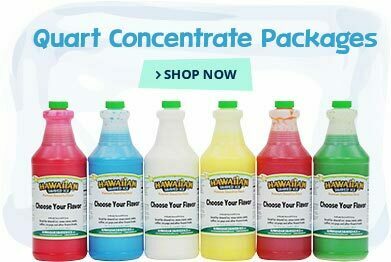 To order your new shaved ice or snow cone vending cart, contact our helpful customer service team for assistance.